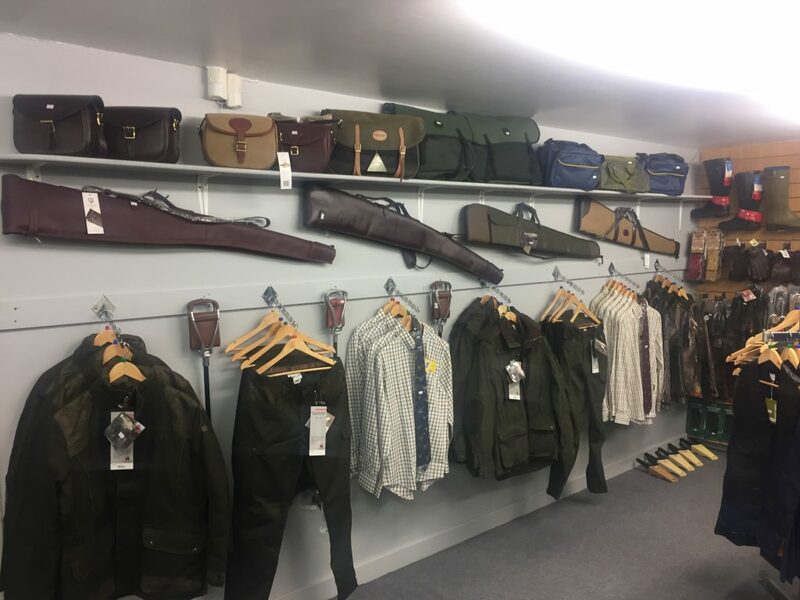 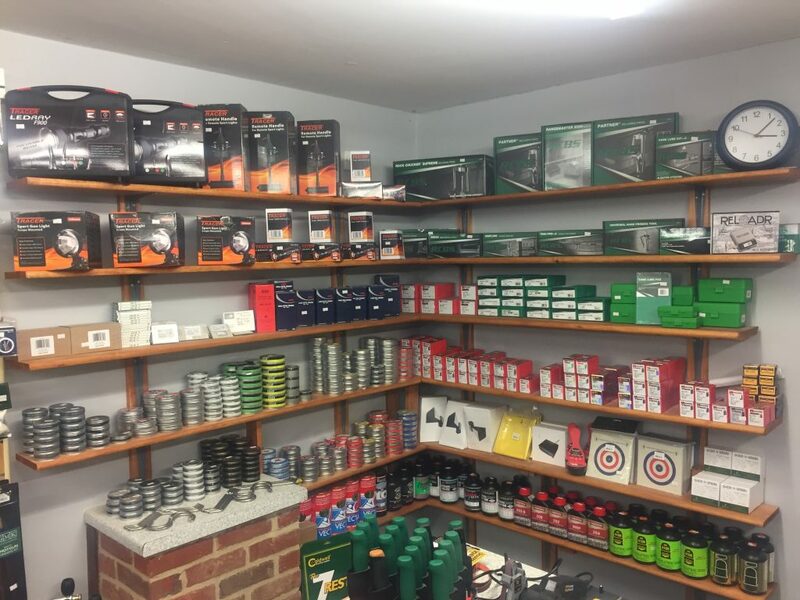 Mallard Barn Shop Manager, Keith O’Shaughnessy has expanded the product range over the past months to make Mallard Barn a vital resource for the game shooting fraternity. 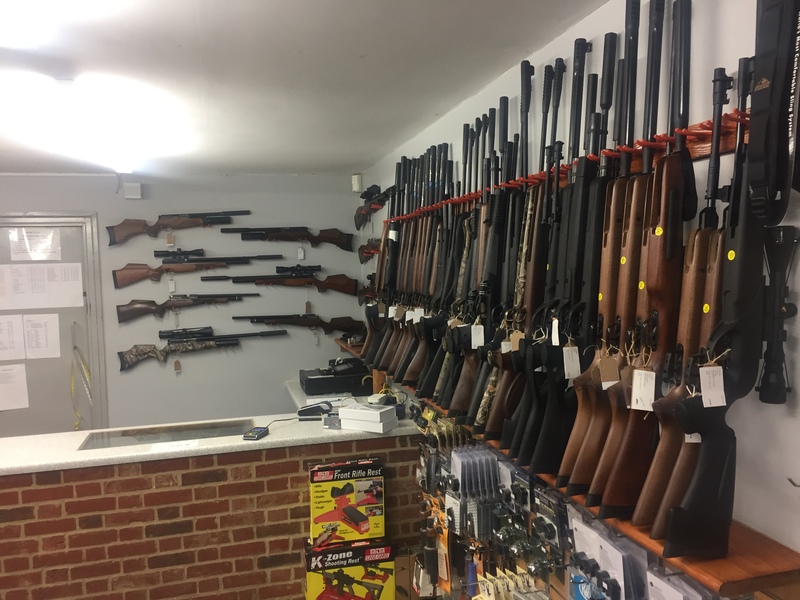 Mallard Barn holds stock of new and used shotguns, rifles and air rifles. 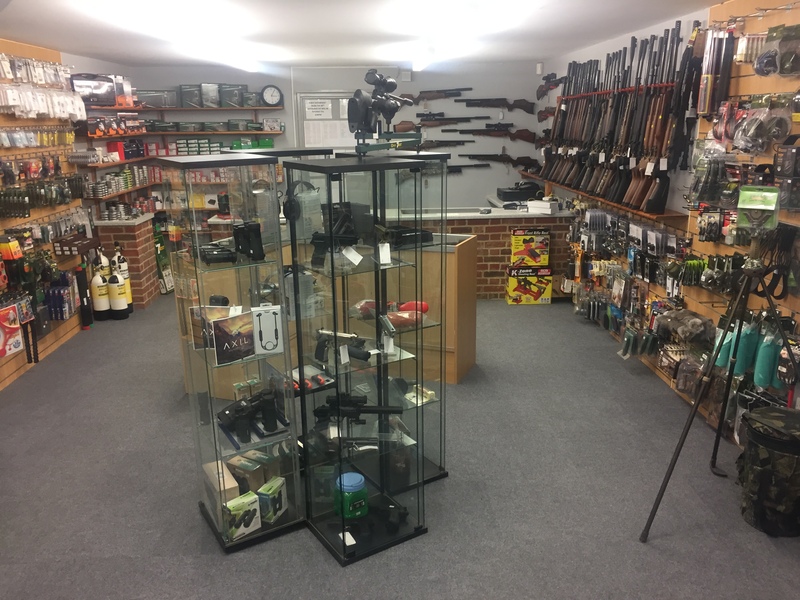 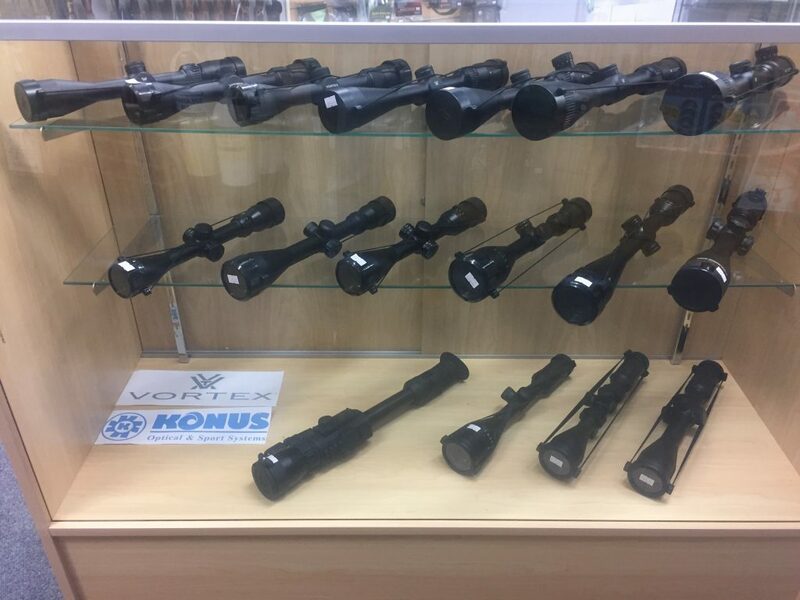 Plus shotgun cartridges, rifle ammunition and a wide range of scopes and accessories from top brands. 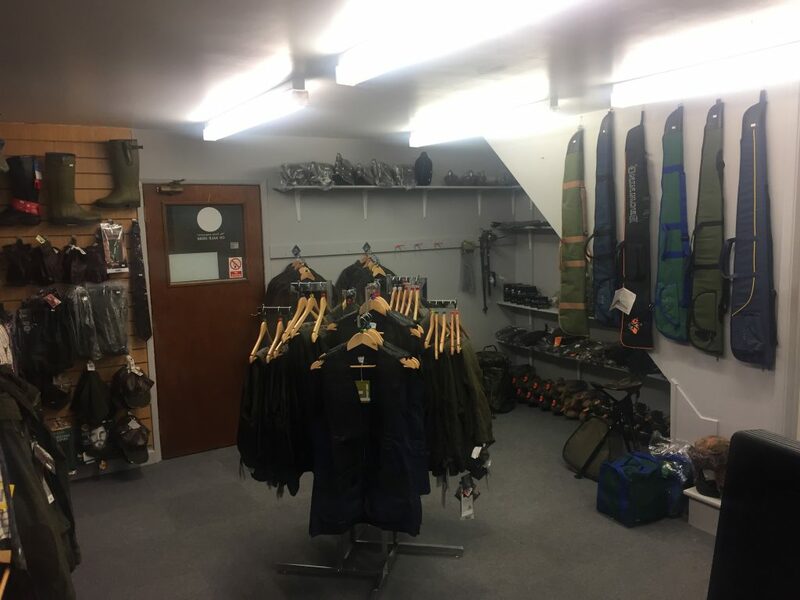 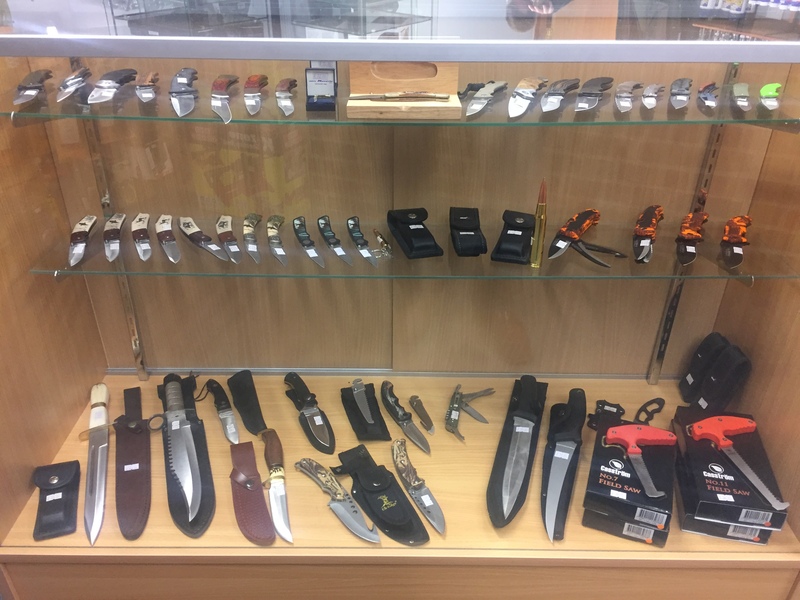 Our online website lists all of our products, but be sure to call us or email if you can’t find what you are looking for. 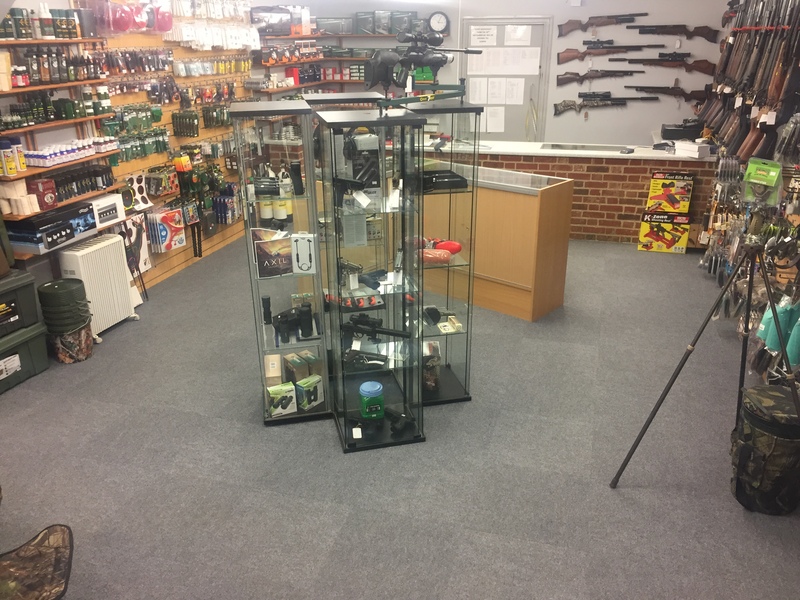 If you need advice on a product, Keith and Chris will be pleased to help you. 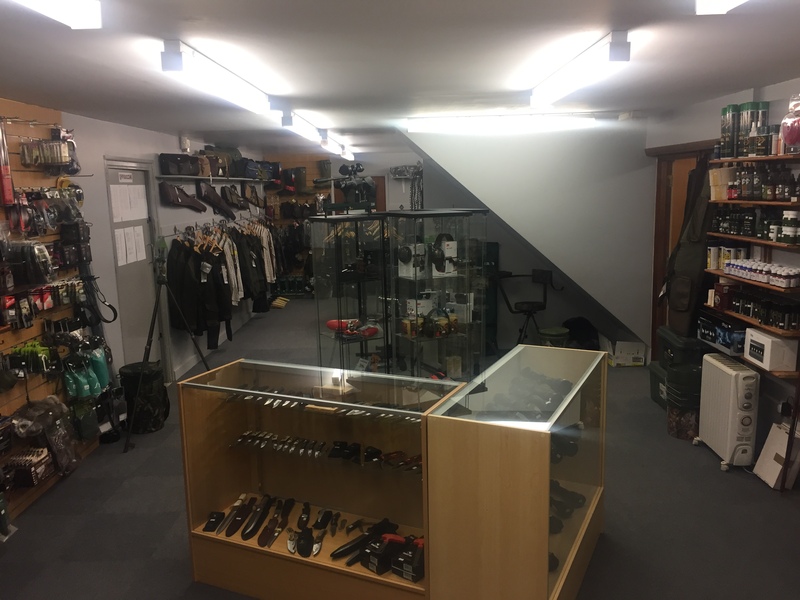 Monday – Friday 8.30 a.m. – 5.00 p.m.
Late night opening Wednesday to 8.00 p.m.
Saturday 8.30 a.m. – 4.00 p.m.